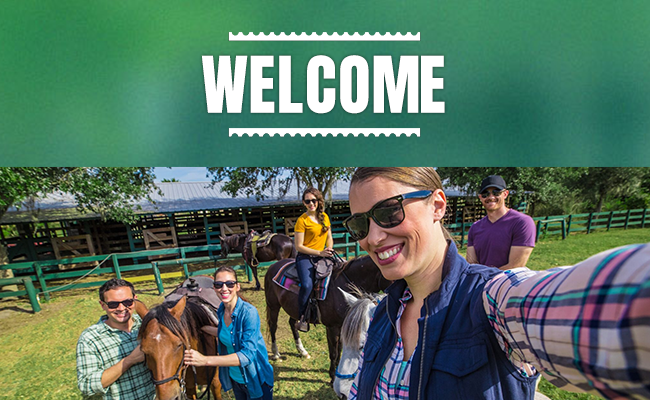 Welcome to our online training platform developed by Experience Kissimmee in close co-operation with Icelandair. 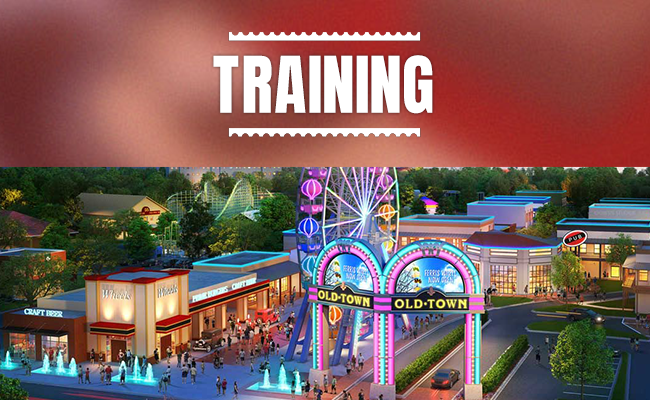 This fun and easy-to-use, English-speaking online training platform is a complimentary service where you'll learn all valuable information on how to sell Kissimmee, Florida and Icelandair much better and more efficiently to your potential clients. Ready to get to it? 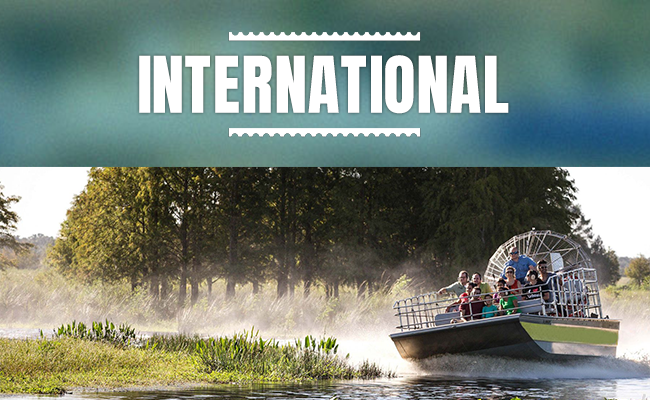 In this extensive e-learning course you'll find out about everything on offer in beautiful Kissimmee, Florida! All content is presented with video, text, images and practice questions. At the end you will be asked to finalize an exam in order to obtain your official certificate. This e-learning system was created especially for travel professionals such as travel agents, tour operator sales/reservation staff and Mice buyers based in Sweden, Denmark, Norway and Finland.